Social Media Marketing is a growing trend in the ecommerce industry which promises to boost your product’s visibility in the virtual world using different social media applications. One of the many platforms proven to help business enthusiasts is Instagram. With over 600 million active users per month, marketing your brand in Instagram will surely give you a head-on in advertising your products. If you are new to online promotion and wishes to ace Instagram Marketing, we have listed down tips on how to handle it like a pro. Instagram’s user-friendly features should be taken advantage to promote your brand. Familiarize yourself on how to use Instagram and identify your targeted market for your brand. Instagram also offers Instagram for Business, a blog especially for entrepreneurs which discusses tips, news and best practices which you can check for periodic updates. When your audience has been identified, focus on posting what they’ll be interested in. 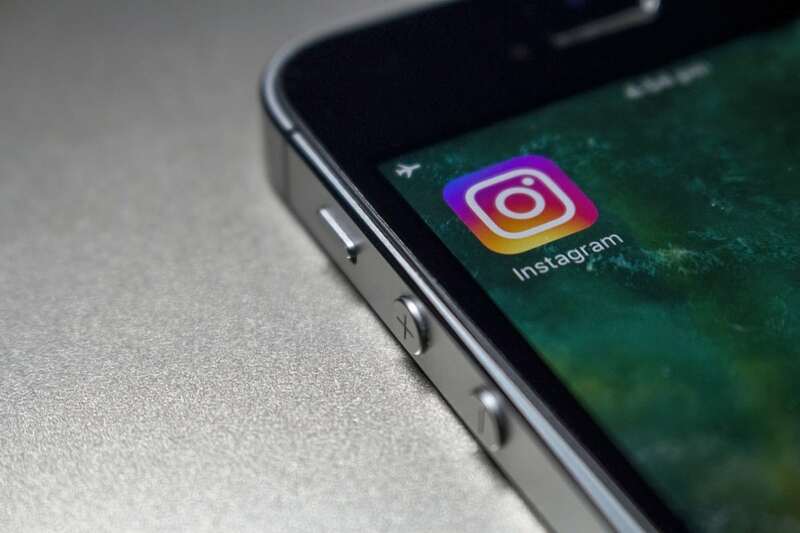 The key to successful Instagram Marketing is keeping your audience hooked on the page and its content by maintaining relatable posts and photos. Practice incorporating hashtags in your posts, again focusing on your targeted market’s preferences. You may either start your own hashtag or ride a popular hashtag to start driving audiences to your page. Aside from using hashtags, there are also other available powerful tools on the internet to make sure you keep your page updated. You may use several Instagram tools to maximize your marketing like Crowdfire, Social Insight, latergram.me, Repost, Soldsie and SocialRank among others. The most important step is the first step. Getting your first Instagram followings could be hard. Hiring social media managers or getting help from professionals like Vibbi who understands how Instagram Marketing works will give you a step ahead of your competitors. They will give you a hand in promoting your brand and maintaining a credible Instagram presence. Never run out of ideas. Content is most important in social media marketing. Be sure to post and share photos related to your product. Do not over-post. Timing is as important as content so be sure to balance your postings. Instagram contests are also becoming very popular. Letting your followers post their own photos of your products creatively will definitely boost your brand’s online traffic. You may also partner with other Instagram pages and known Instagram influencers to promote your product and vice-versa. Using sponsored posts is also a proven strategy to get massive exposure. The key is to find the right person or account which has your targeted market’s demographics and pay for sponsored posts on them. Everyone is on Instagram and there is no reason for your product not to be there, too. These are just a few tips you can follow to make your brand successful in Instagram Marketing. It is important that you explore and find out which works for you. Good luck and see you on Instagram.